Such a joyful show! 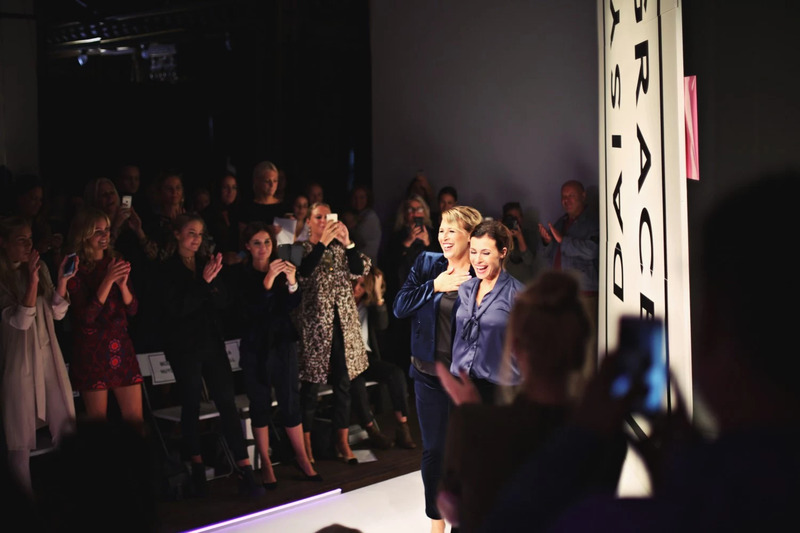 Everyone were extatic for their first runway show and people were cheering during the show and another famous profile after the other came out on the catwalk. It all started with dancing models and it was just something happening all the time. 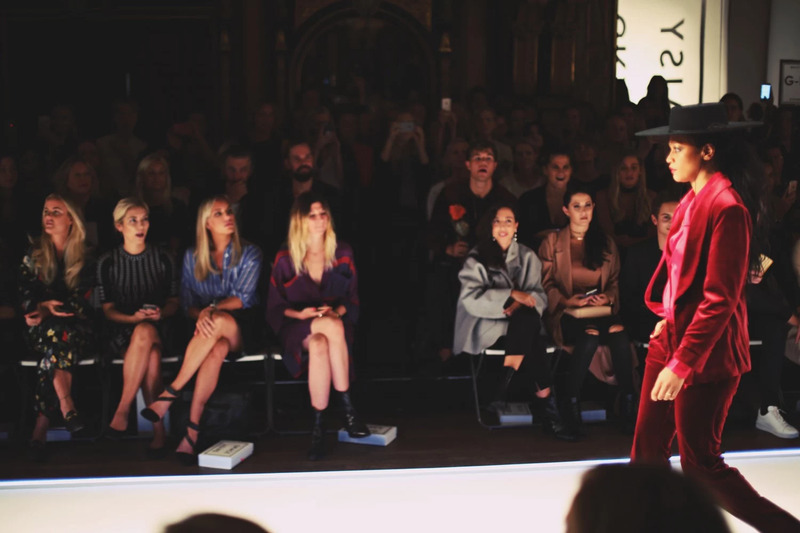 I had Mathilda with me and she was paralyzed the entire show haha... On the last photo you can see Hannah and Amanda (the designers) smiling and just being so overwhelmed by the crowd standing up in their seats applauding.